Made in Stoke on Trent, Staffordshire. 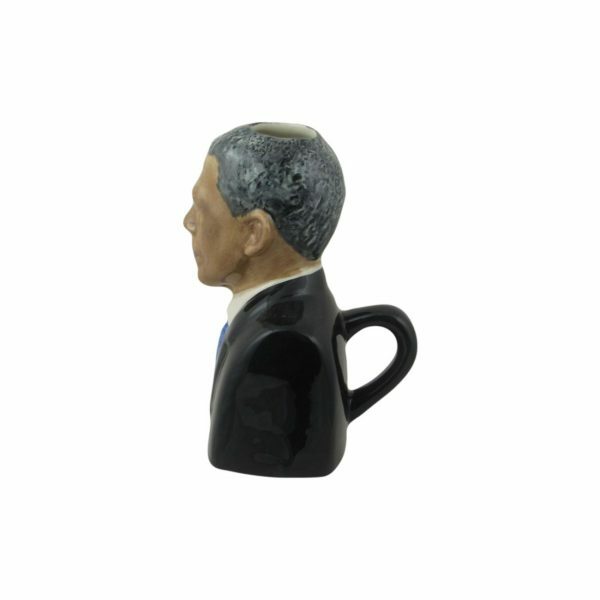 So why not have a look at the President Barack Obama Special Edition Toby Jug. 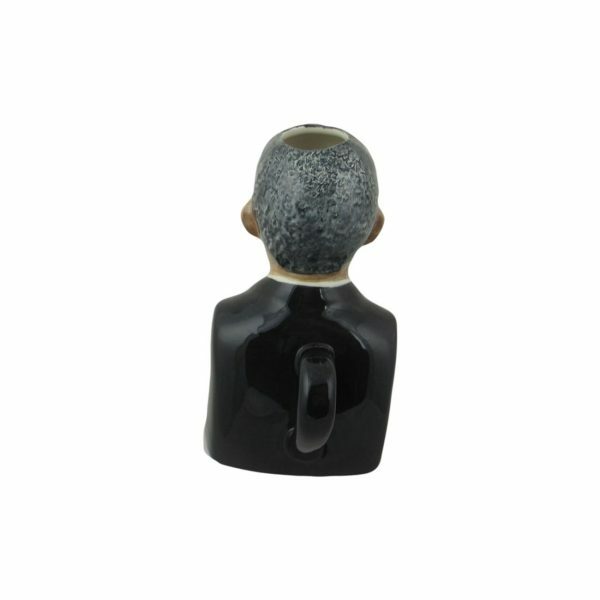 President Barack Obama Toby Jug. Produced by Bairstow Pottery Collectables. With the Manor Collectables, Staffordshire. England backstamp on the base. Where it is hand made. Then hand decorated. Accordingly has Nobel Peace Prize Winner 2009 on the base. Especially modelled for Bairstow Pottery. Then our on-line price. 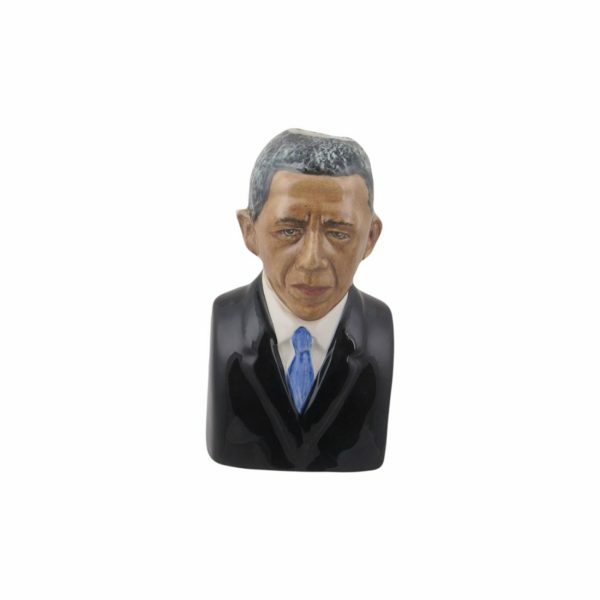 For this President Barack Obama Toby is £32.95. Normally all orders are despatched the next working day after payment received. Established in 1936. Bairstow Pottery are world famous. 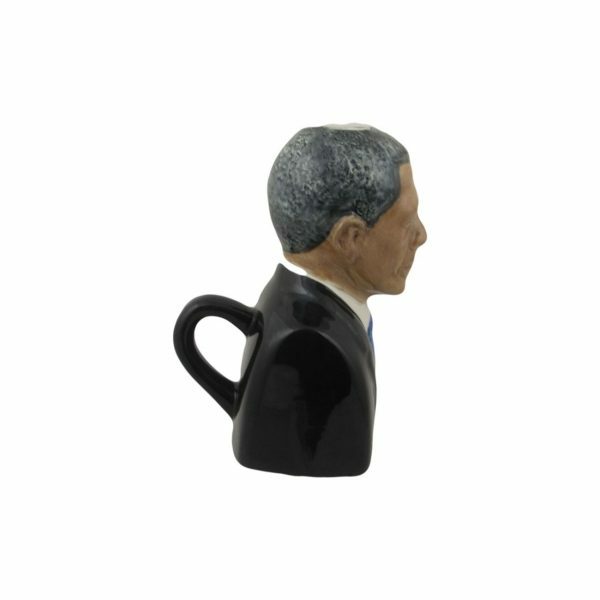 Particularly for their Hand Made and Painted Political Toby Jugs. Character Jugs and Figures. All made in Stoke on Trent. Click Bairstow Pottery to see other Bairstow Pottery Political Collectables.